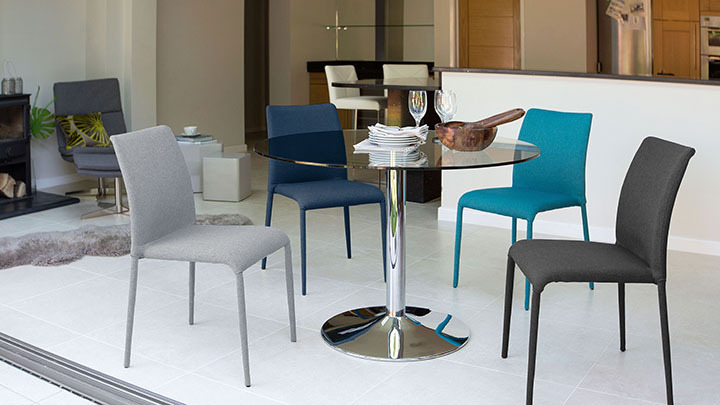 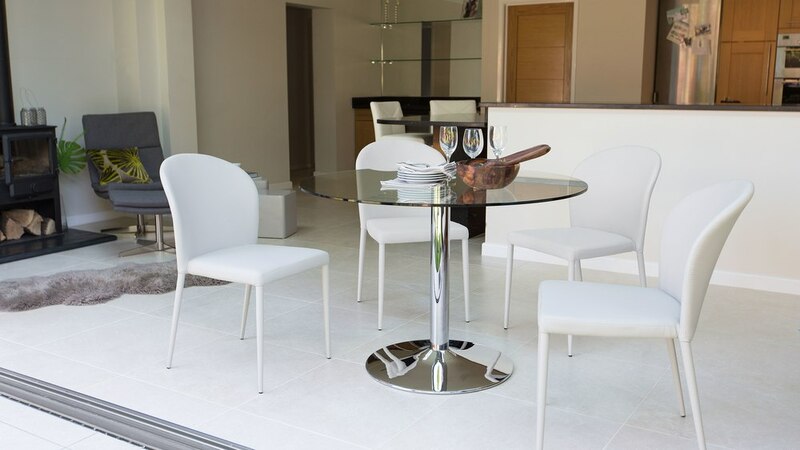 The combination of the Naro glass and Santo chairs is all about smooth curves and a modern silhouette. 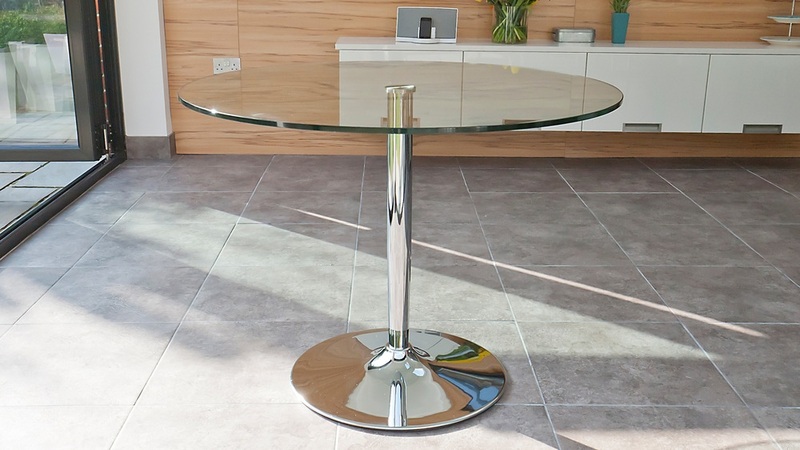 This contemporary classic glass table is visually very light, the glass top giving the look of space. 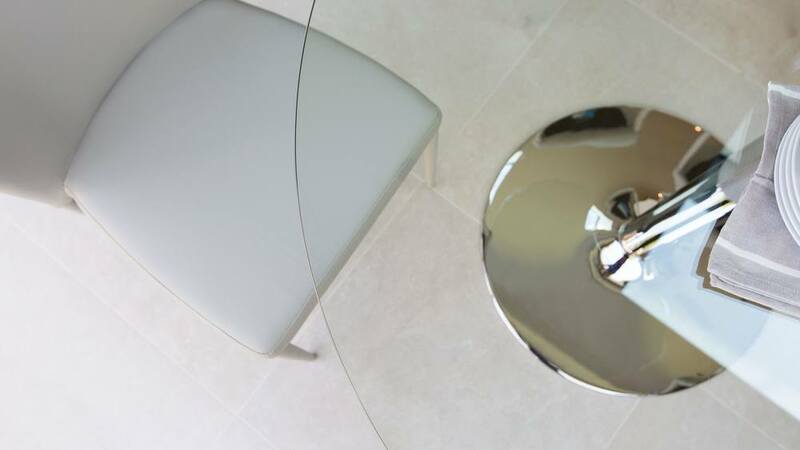 The glass reflects the light and gives the area a feeling of open space, more so than any other finish. 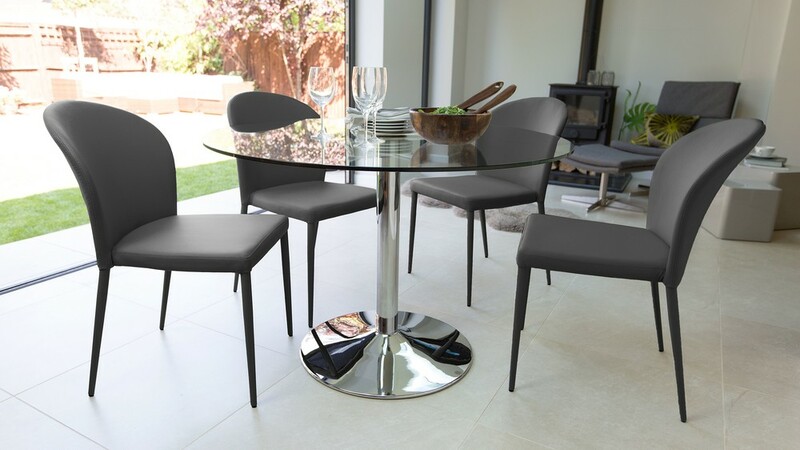 The Naro Glass four seater table will give ample room for four people to sit comfortably (and you may even be able to squeeze another person in too!). 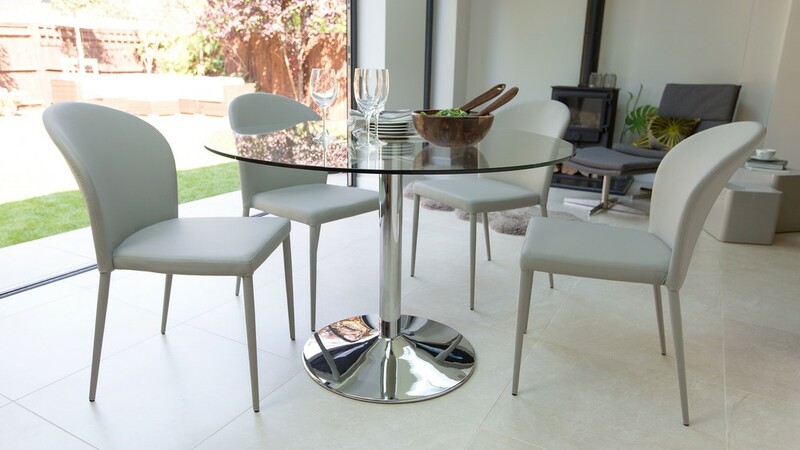 A round table is the most versatile dining shape and in this simple finish, this table really works well. 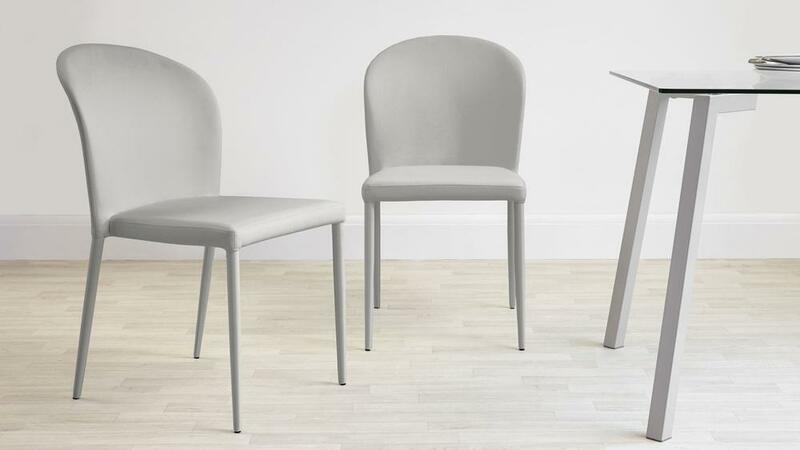 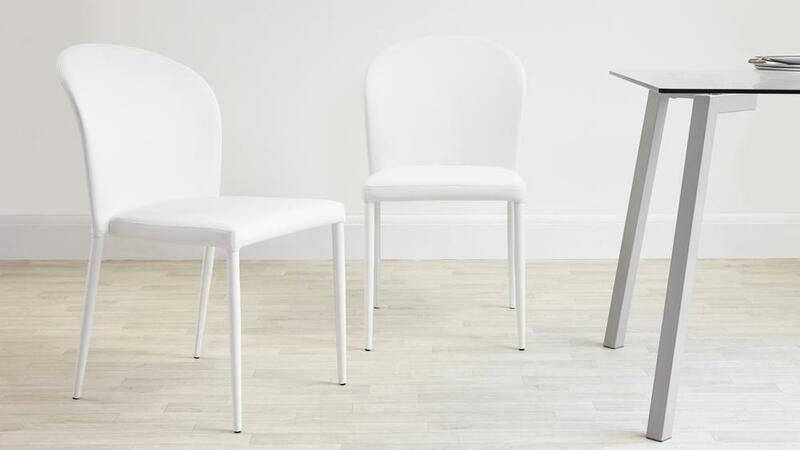 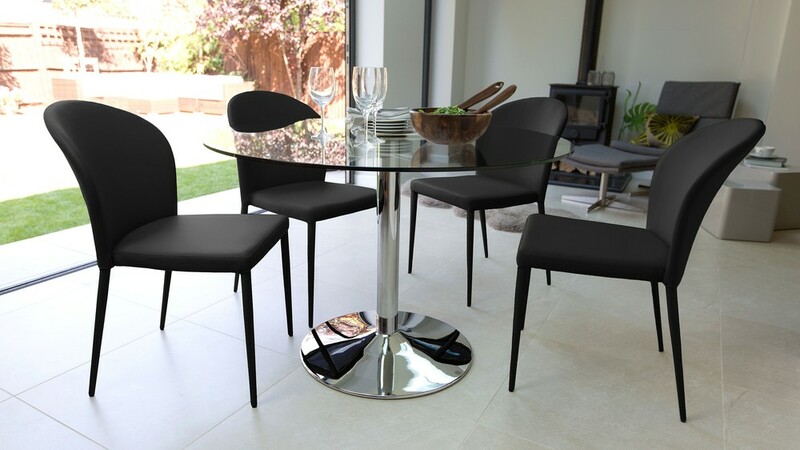 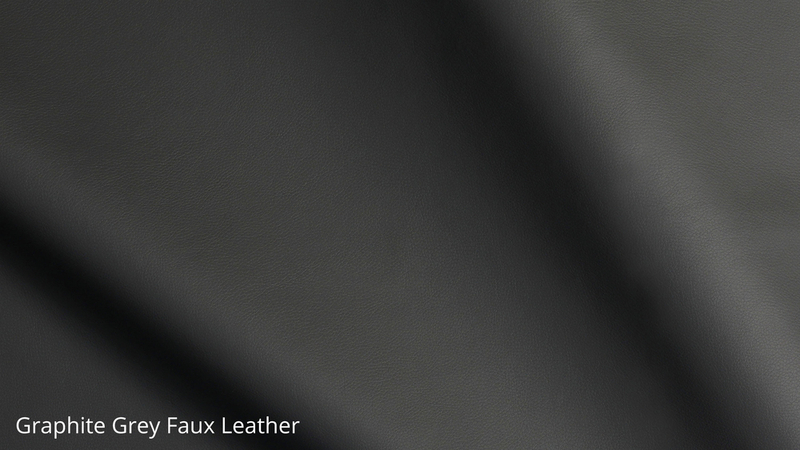 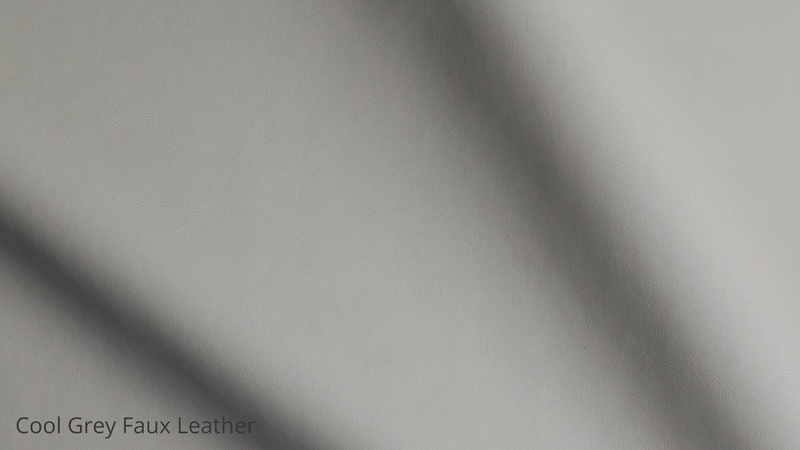 The Santo chairs are completely wrapped giving a seamless even look, in contemporary practical faux leather. 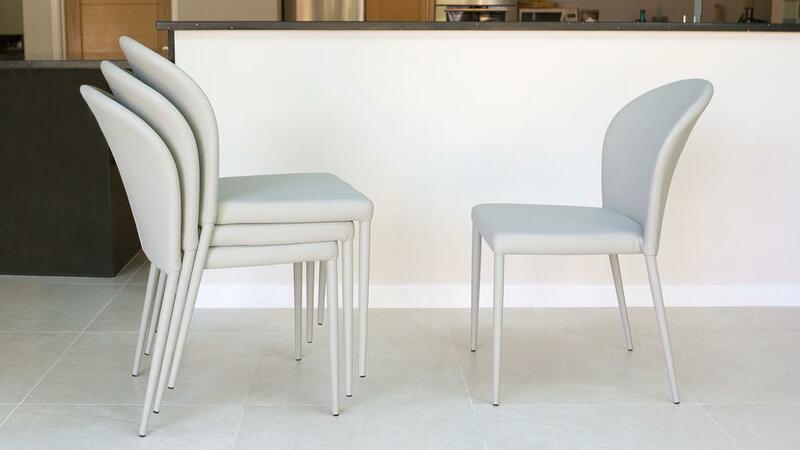 The wrapped style is ideal for blending with almost any interior as there is no issues of coordinating metal chair legs. 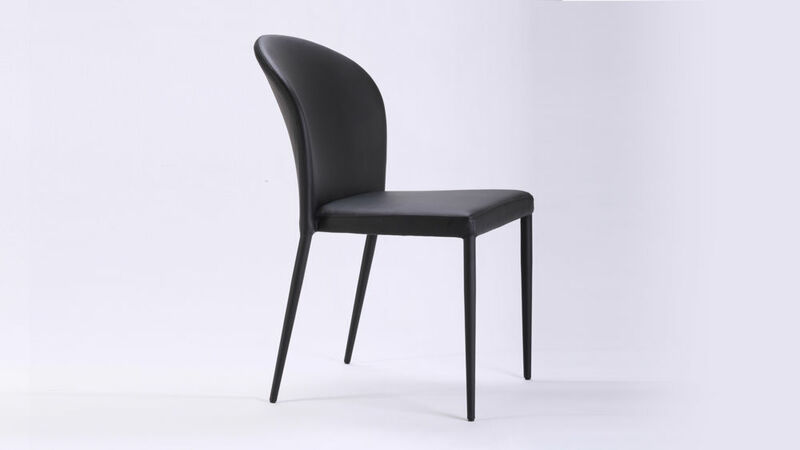 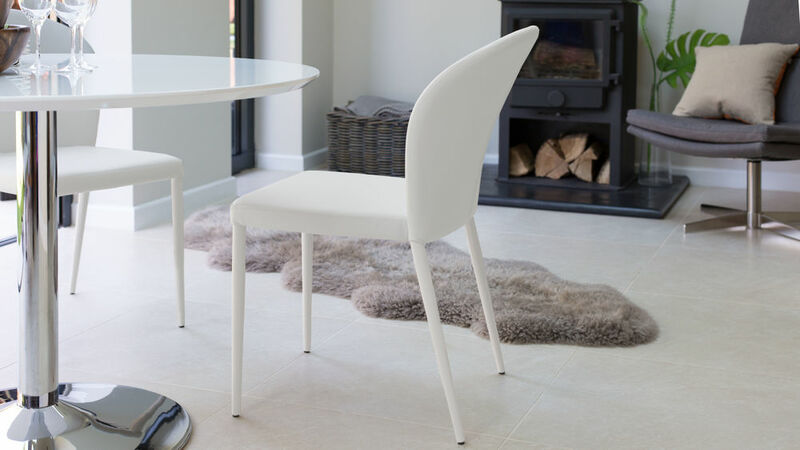 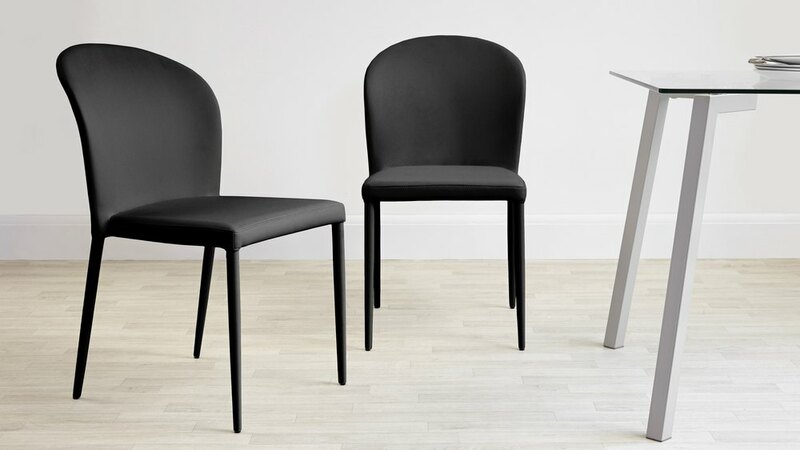 The curved backrest, gently curved seat and elegant legs really make the chair feel luxurious and expensive although they are also stackable so can be neatly stored if not all needed. They are available in cool grey, white, black and graphite grey. 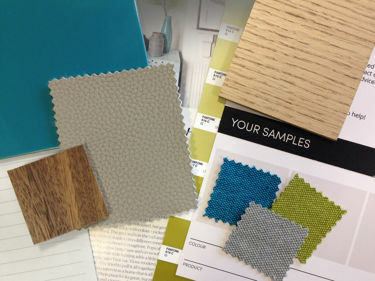 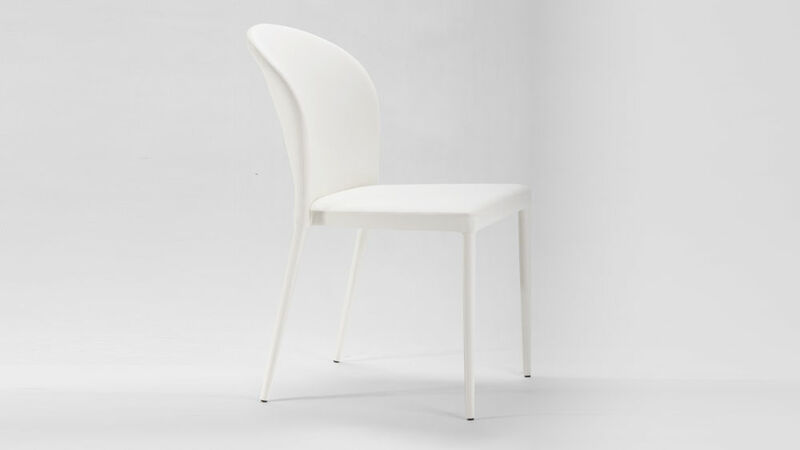 This is a chic modern chair in tones that won't date. 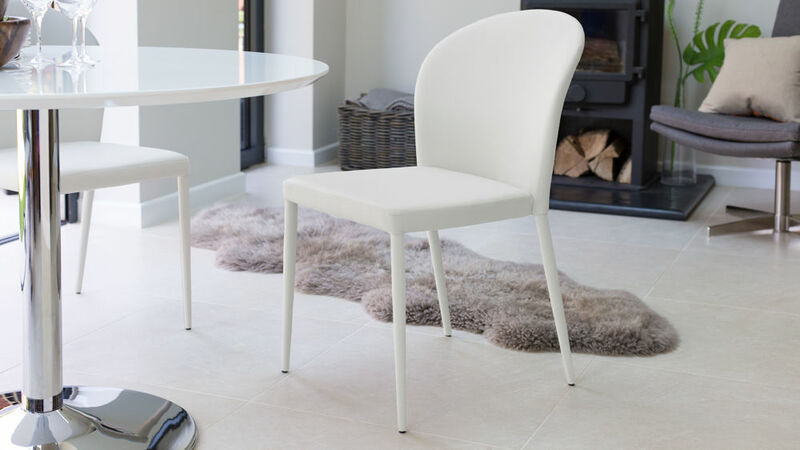 The chairs come fully assembled and the table requires some simple assembly. 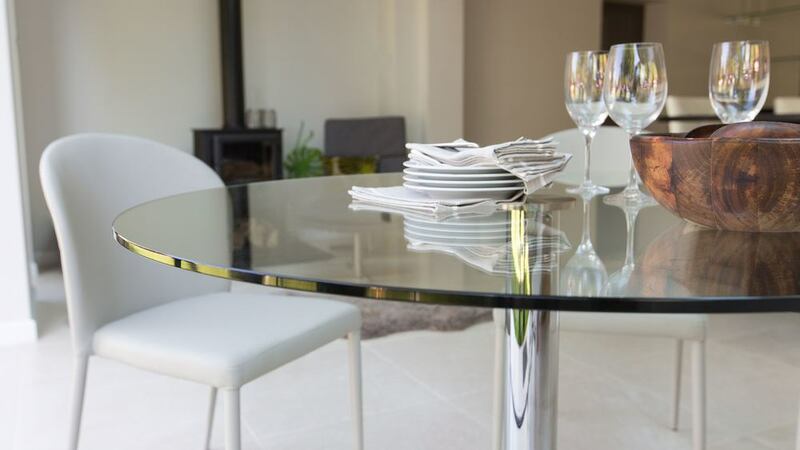 However for ease we will happily provide this service for you. 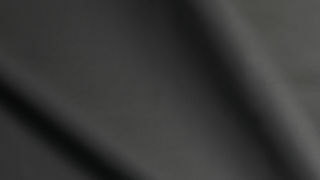 Take advantage of our assembly service and let our experienced teams to the work for you. 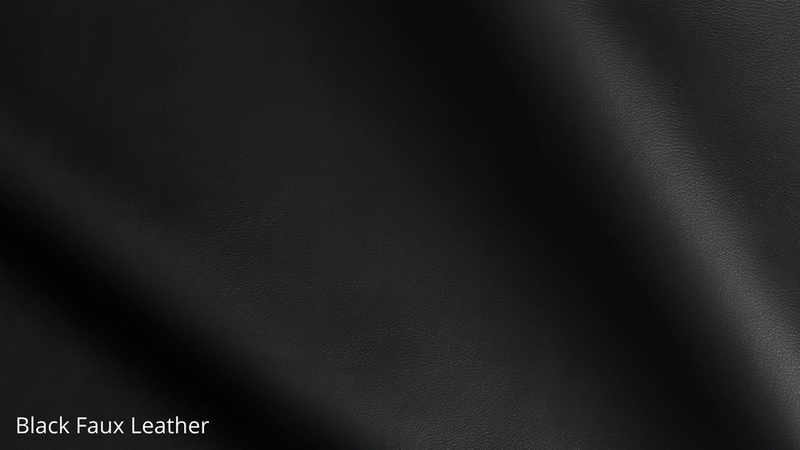 All you have to do is add assembly at checkout.